Do you look like Rajinder Krishan? On the pioneering music composer’s 35th death anniversary, a look at some of his most famous numbers. 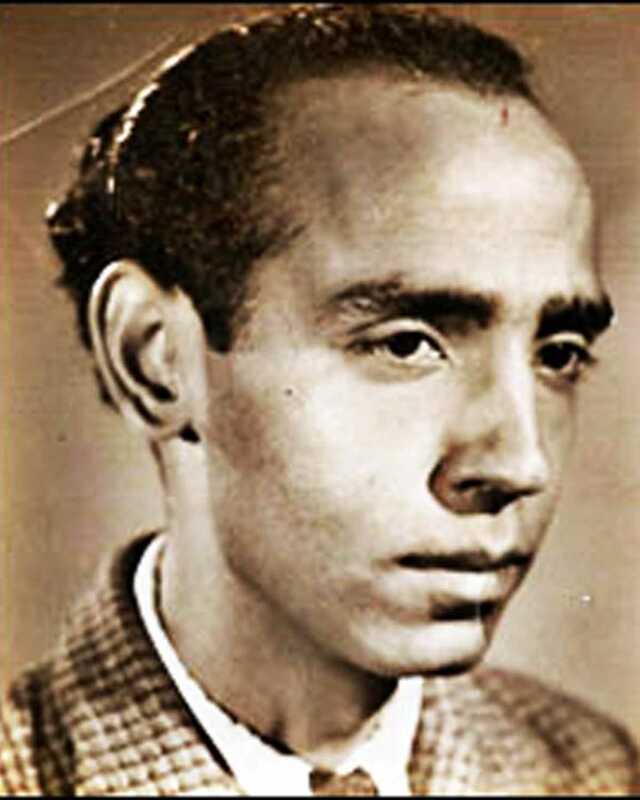 On the renowned lyricist’s 29th death anniversary today (23 September), we take a look back at his life and career through the eyes of his son, Rajiv Duggal. I declare that I wish to represent "Rajinder Krishan"